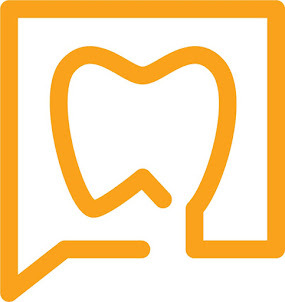 Our mission statement says, “…we are unconditionally committed to excellence in all we do, we are the endodontic leaders and teachers in our community.” In order to promote the specialty of endodontics and help all dentists perform the highest quality endodontic procedures, we have developed a seminar series entitled, "Inner Space Seminars". 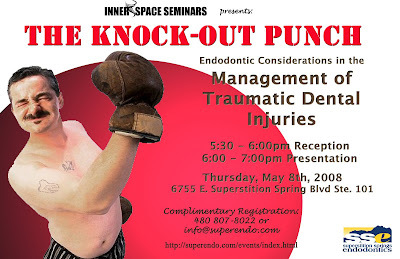 Our upcoming seminar will be held on Thursday, May 8th, 2008. Please call or email to register.